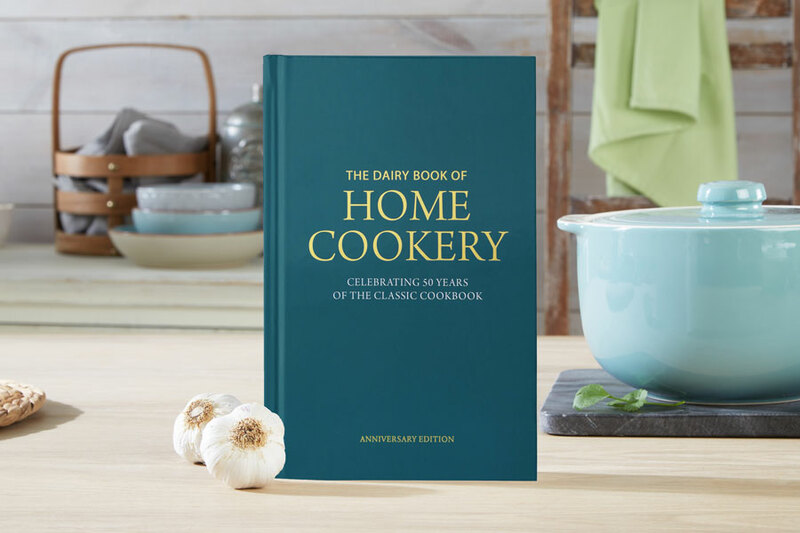 From our iconic Dairy Book of Home Cookery, this recipe reminds me of childhood; wading through the local stream with my grandad to collect handfuls of fresh watercress from the icy waters. I’m not sure if there are many places that you can still find wild watercress, but your local greengrocer or supermarket should certainly stock it. And it’s a great source of vitamin A, C and iron, so tuck in. 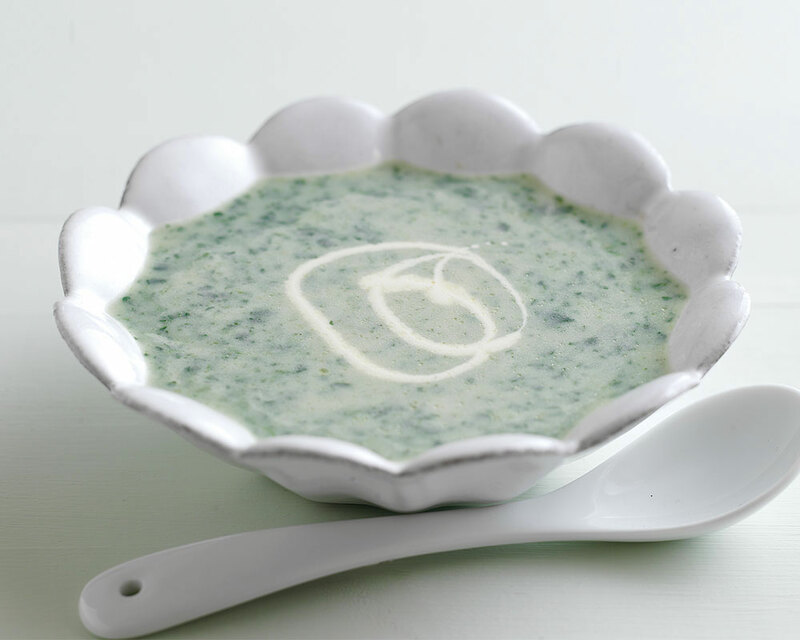 This soup is simple, peppery, creamy and lovely – just add fresh crusty bread! This recipe is from the 50th anniversary edition of the Dairy Book of Home Cookery.